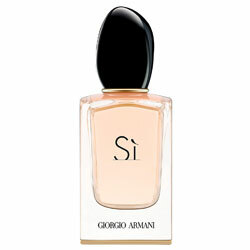 Sì by Giorgio Armani - Giorgio Armani Si fragrance. This modern chypre perfume for women is a delicate and sophisticated feminine scent. With notes of blackcurrant nectar, airy florals, and musky blond woods this new mysterious and seductive perfume leaves a lingering trail. The fragrance campaign features actress Cate Blanchett, while the packaging takes on a simple and elegant peach and black color scheme. Tagline Say YES to life! Package Designer Peach juice in clear square bottle with black lacquer cap with gold ring base. When Armani Si debuted in the U.S. last year (it was already a hit in Eaurope), it was the antithesis of frou frou. With its retangular shape, stonelike cap, and woody-floral composition. ... While Si has floral notes (freesia and rose...), it's described as a modern chypre - chypre being the fragrance family built on woody, mossy notes. 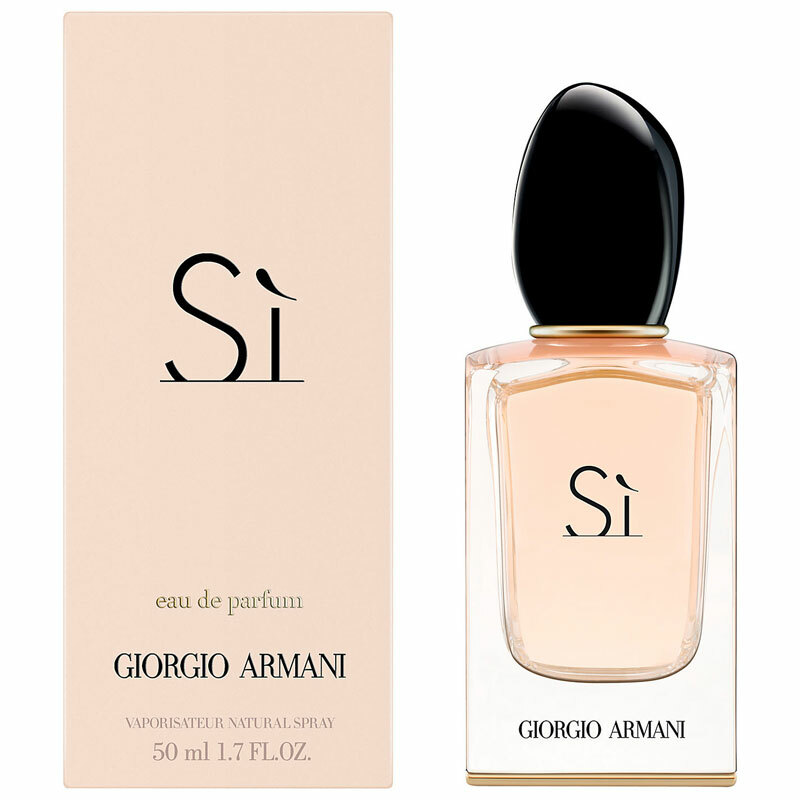 Within a year, Si has become Giorgio Armani's best-selling women's fragrance to date in the U.S.
Cardamom - Wholly embraced in the Middle East and India, yet completely underutilized in the States, the pretty little seed pods pack a pungent, smoky aroma that I can only described as cinnamon's louche, ultracool cousin.